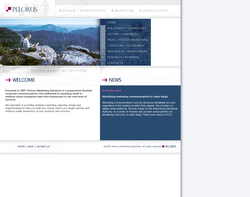 Web design, management, research, planning, literature, stationary and poster advertising. 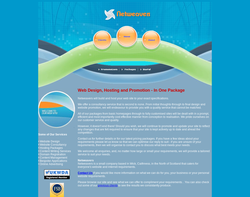 Domains, hosting, e-commerce and web design. 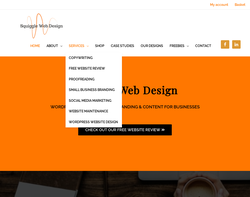 Website design, website consultancy, hosting, content writing, domain registration, content management, bespoke applications and online advertising. Hi, I’m Alex Kennedy and funny enough I am a freelance WordPress web designer. I’m based in the Scottish Highlands in the beautiful village of Lairg, which is north of Inverness. 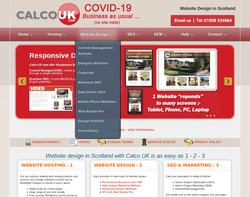 I create responsive websites which are not only great looking (of course I’m a bit bias on that point) but are Google friendly and are loved by my clients and their end-users alike.